Stranger Things is getting another video game adaption. It's not particularly new news; we learned about it back in December at The Game Awards. 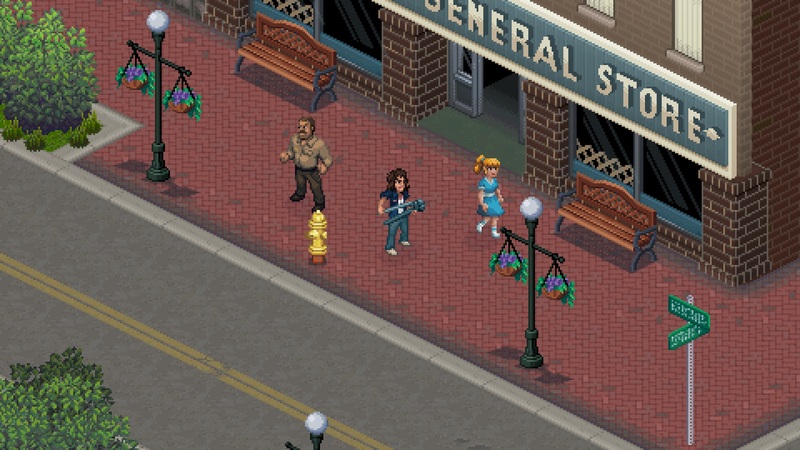 This 16-bit Hawkins, Indiana adventure happens concurrent to the events in the upcoming third season (or, it's a straight retelling of Season 3).